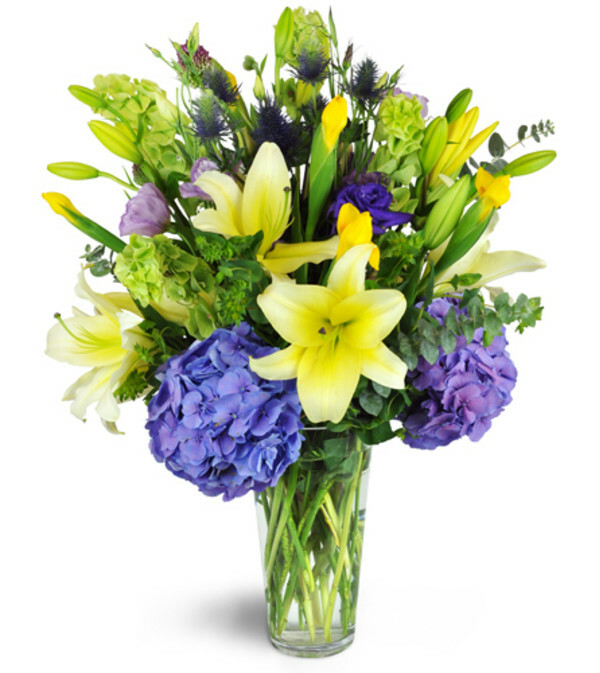 Sunny yellow lilies and lush purple hydrangea plus iris, Bells of Ireland, and more are arranged in an elegant tall glass vase. 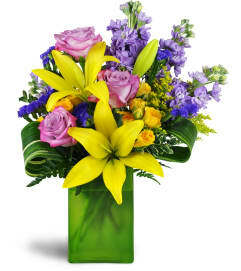 The flowers were beautiful and delivered as requested. 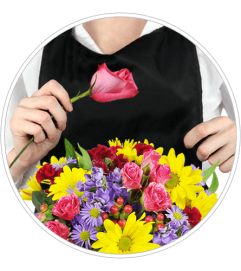 I would highly recommend Sponseller's Flower Shop! 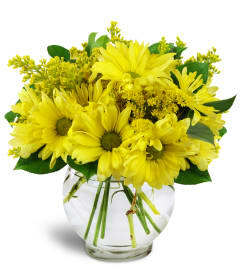 AwesomeFlowers and service, will be ordering again!